Being one of the most experienced international freight forwarders, KB Logistic is committed to providing the best and diversified seafreight services with a strong network of international agents. KB Logistic has been providing seafreight services for import and export cargoes from and to Viet Nam and other countries all over the world. 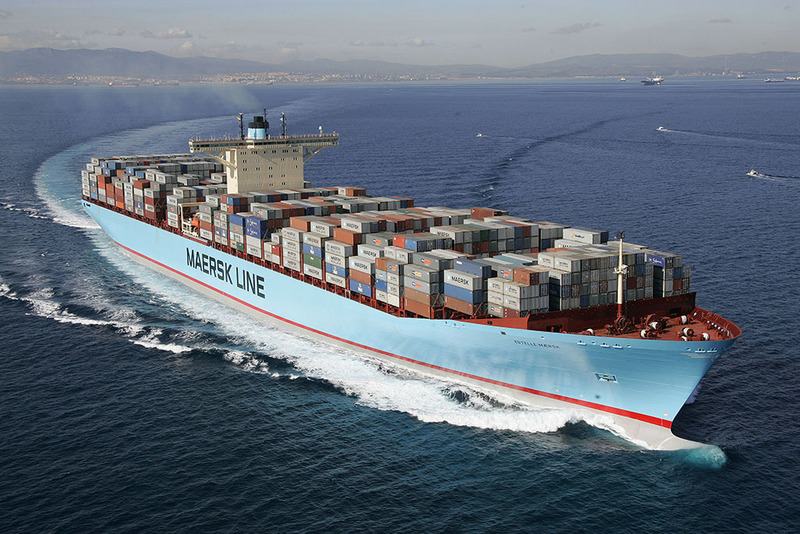 We provide cost effective sea freight export and import solutions comprising FCL & LCL. Besides international multimodal transportation services, we can provide full customs clearance, bonded warehousing, distribution, buyer consolidators, project handling and further relating activities from door to door. 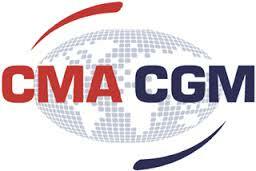 - FCL & LCL for export & import cargoes from Viet Nam to worldwide and vice versa. - International multimodal transportation for countries without sea-ports. - De-consolidation service for import cargoes. 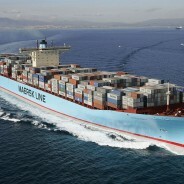 - Import cargoes services from worldwide to Viet Nam. - Full Container Load (FCL/FCL) services with competitive freight rates and cutting-edge warehouse fee. - Door to door delivery services. - Cargoes delivery with EXW or DUU/DDP terms. - Door to door delivery and household removal services. - Providing Import & Export authorization formality with competitive fees. We are specialized in manage LCL shipments by our consolidation services from Vietnam to overseas and vice versa through our experienced and reliable network of agents in the world. Our operation team in Vietnam ensures all the shipments are well followed up with utmost care and documentation is fully prepared on time and precisely, so that cargoes can be delivered to consignees and our clients smoothly, on time and in good condition.